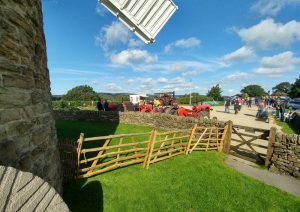 Tractor Day at Heage on Sunday 23rd September started on a grey, cool and damp morning but the sun eventually came out as we welcomed a stream of tractors and their ephemera. 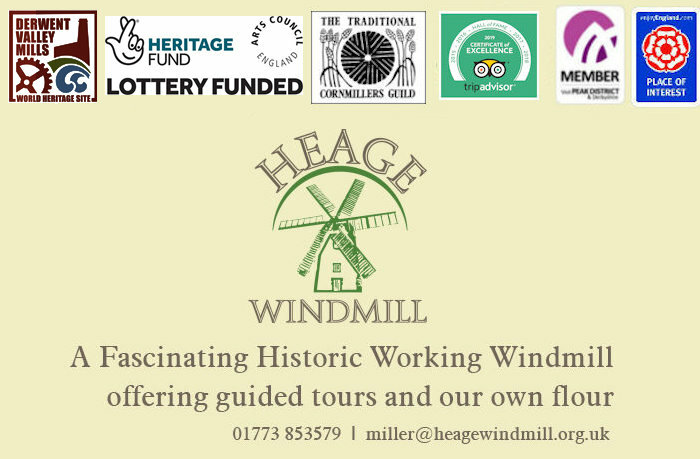 The poor start to the day did not deter some 35 assorted makes to find their way to Heage Windmill and many people came along to admire and pore over them. 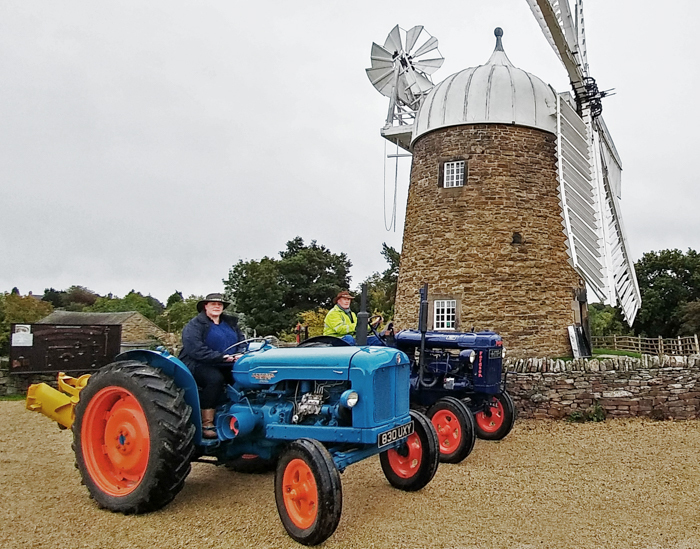 It was amazing to see how the owners had managed to get 70 year old machines, which had worked hard all their lives, back to such superb condition. 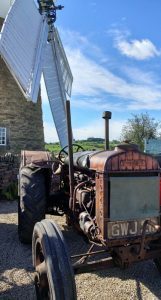 Of particular interest was a green Fordson Standard, dating back to 1943 which, unusually, towed a ‘living van’ in which the driver had spent his ‘spare’ time when the tractor was not actually working! 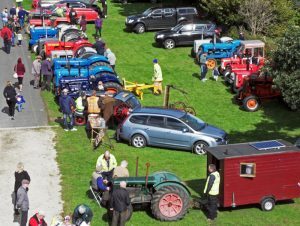 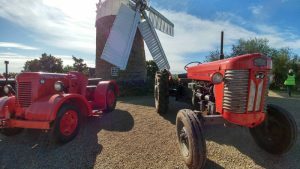 John Allsop, who coordinates the tractor group, came on his 1947 Fordson Major whilst his daughter Libby was alongside on her 1952 Fordson Major. 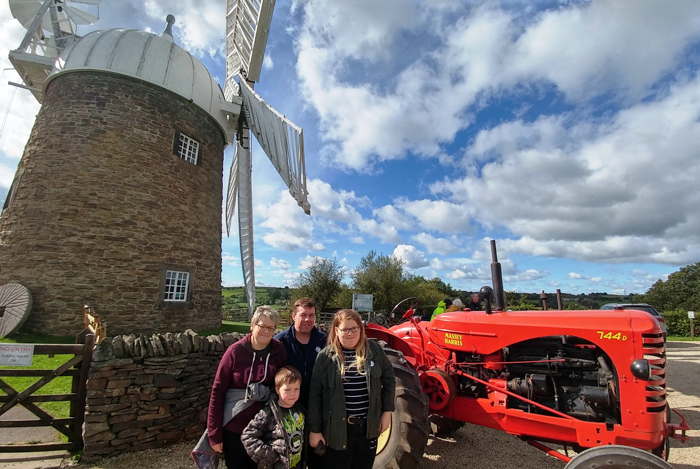 John said ‘Tractors run in my family’s blood and we just love coming to this wonderful site at the windmill’. 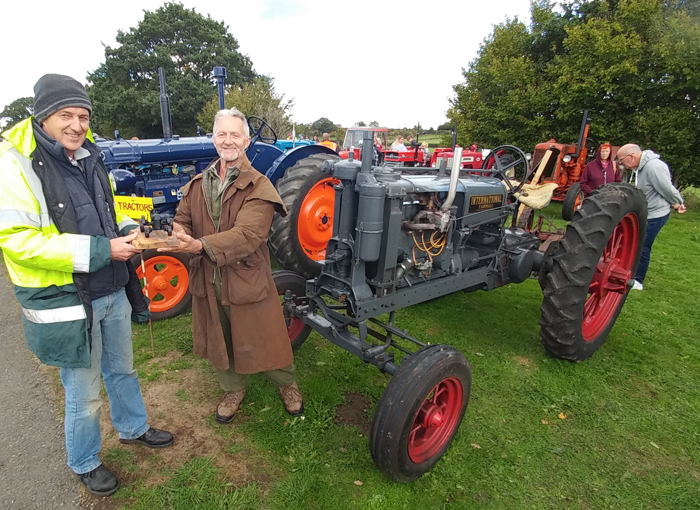 The winner of the best tractor of the day was judged to be an International Farm All F12 dating back to 1936 and owned by David Land, who received a certificate and a small trophy. 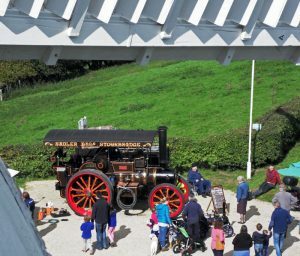 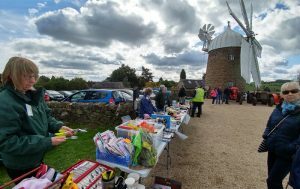 The bric a brac, tombola and burger stalls did great trade and there were many who took a tour round the 220-year-old windmill which still stone grinds the popular grades of flour, simply powered by the wind. 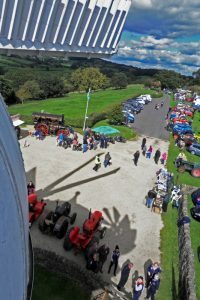 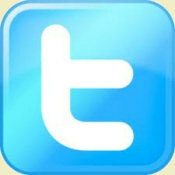 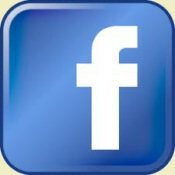 All profits from the day will go to Mill funds so thank you to all who supported the event.